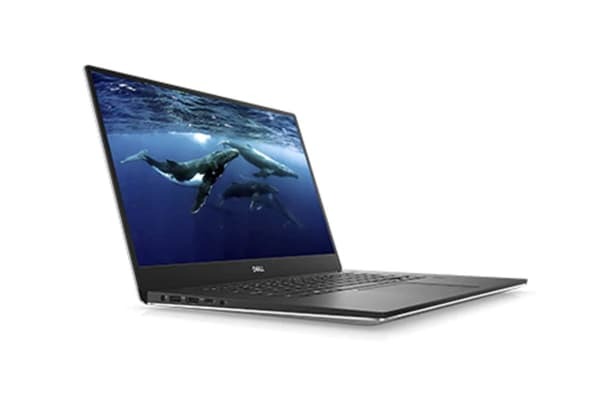 Enjoy high performance features at a lower cost with the Dell XPS 15 9570 15.6” Full HD Laptop (i5-8300H, 8GB RAM, 1TB, Silver) – Certified Refurbished, which comes packed with the same awesome features of a brand new model. 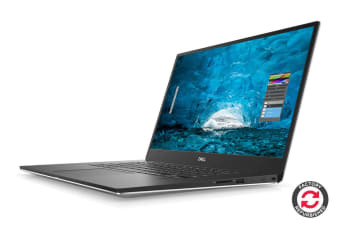 The Dell XPS 15 9570 – Certified Refurbished has been fully tested by Dell to ensure that it is in perfect working order, so you can rest assured that your device will be as good as new. Get the most out of your screen with the Dell XPS 15 9570, which features a Full HD (1920 × 1080) display with 5.7mm wide InfinityEdge borders. This allows the 15.6-inch display to fit inside a laptop closer to the size of a 14 inch. Equipped with an 8th generation Intel i5 processor, the Dell XPS 15 9570 offers increased performance, even when multiple applications are running. This makes it the perfect tool for multitaskers! With the Dynamic Power Mode, you’ll get the most out of your CPU when you need it. Utilise the convenience of a finger print reader and a backlit keyboard, and enjoy all the sophisticated features that come along with Windows 10 Home to get the best out of your machine. 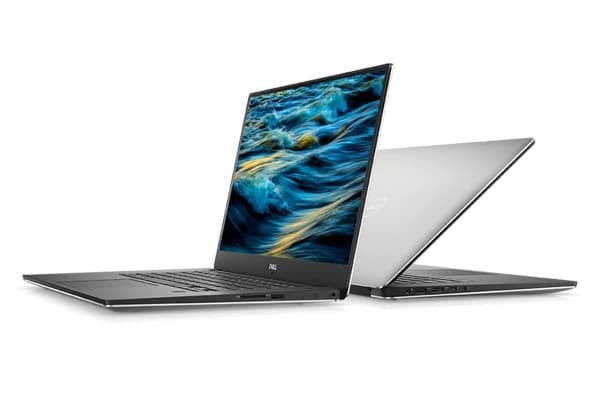 Cut with precision from a single block of aluminum for a sturdy, durable chassis in a beautiful design, the Dell XPS 15 9570 is more durable than a machine that’s pieced together. The Corning® Gorilla® Glass 4 is super scratch and damage resistant and the carbon fiber palm rest allows for maximum strength, minimal weight and greater heat resistant properties when compared to aluminium.